Quattro Pazzi Cafe is one of my son’s favorite places to dine out locally. 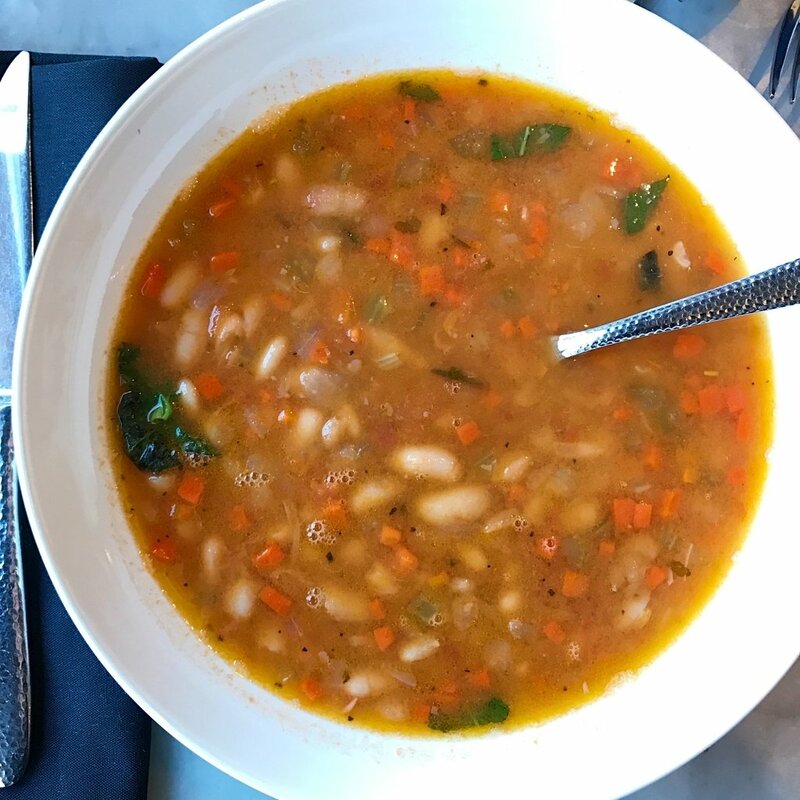 By now you know he loves a good pasta dish, but he also loves this restaurant because they make a super yummy gluten-free pasta fagioli soup. We have been dining at Quattro Pazzi and they have been preparing my son gluten-free food since way before it was popular to do so. We love that they know us and have protocols in place to prepare gluten-free food. 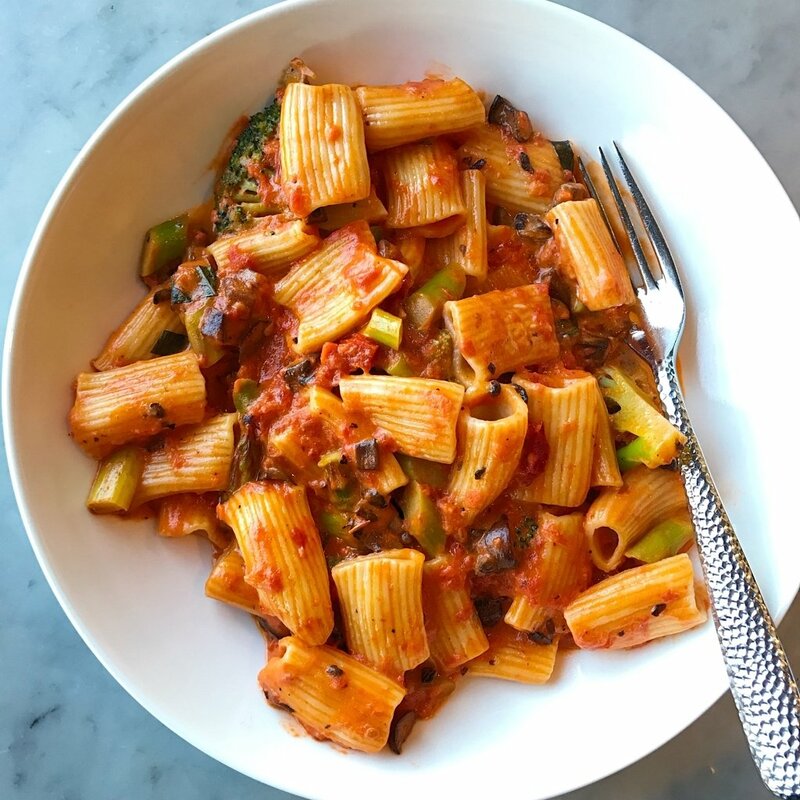 Dishes we’ve tried include: gluten-free rigatoni with vodka sauce (with vegetables, with chicken and plain), the gluten-free pasta fagioil soup, gluten-free cavatelli with marinara sauce, a variety of salads, and the chicken sofia lauren (spinach, fontina cheese & white wine).